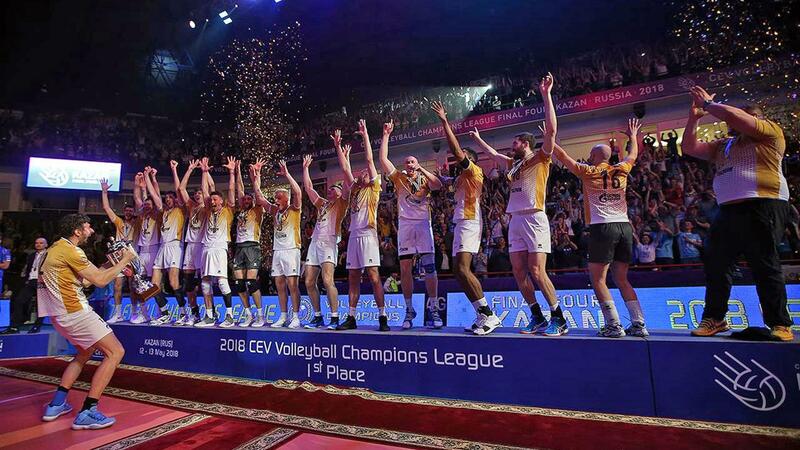 The CEV Volleyball Champions League is Europe’s most prestigious club Volleyball competition. 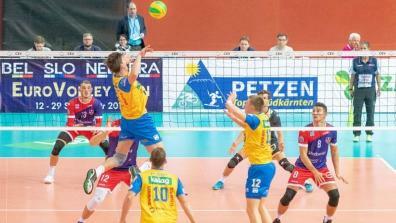 It is one of three European Cups competitions organised by the CEV. 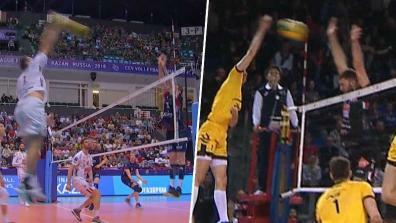 You can see all matches live and as video on demand on EuroVolley.tv! 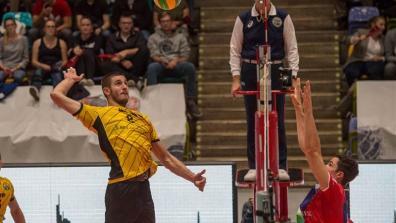 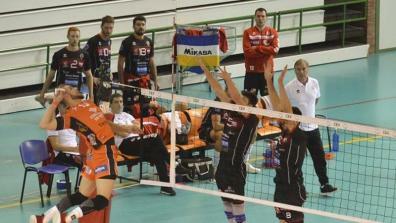 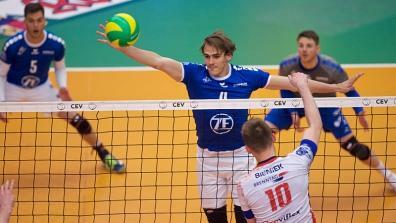 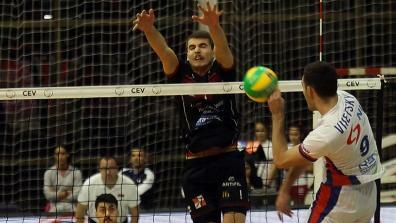 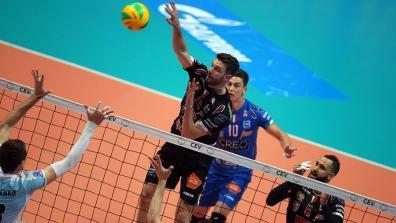 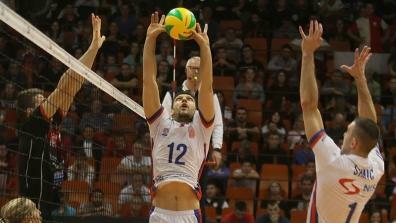 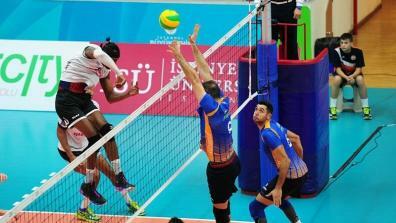 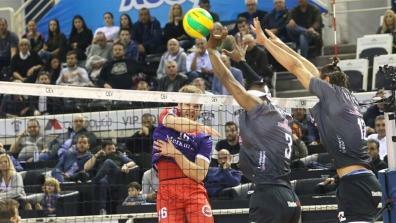 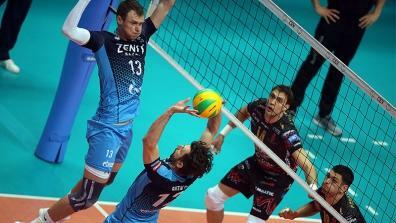 All full matches of the CEV Volleyball Champions League Men. 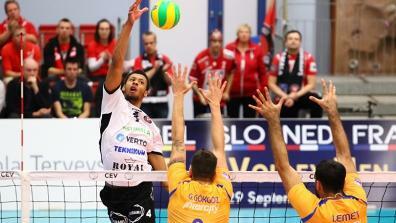 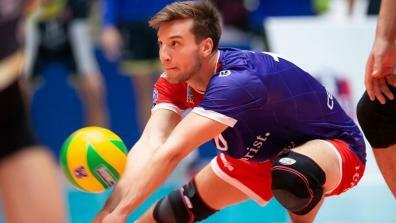 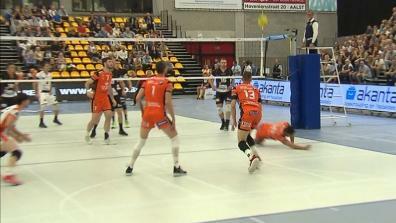 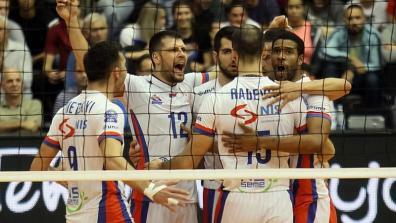 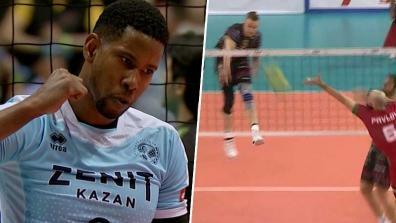 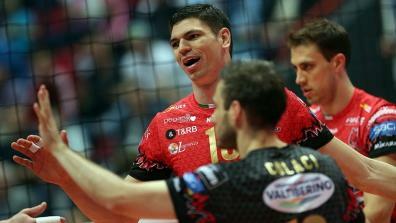 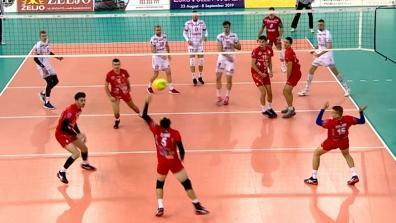 The most exciting clips from the CEV Champions League Men. 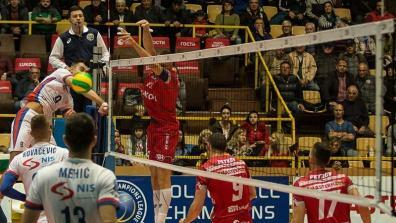 All highlights s of the CEV Mens Champions League season 2016/17. 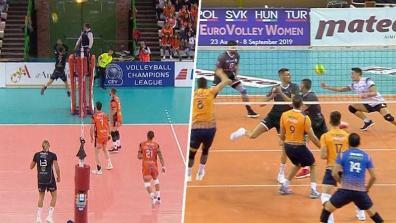 Best Net Actions of the CEV Mens Champions League season 2016/17. 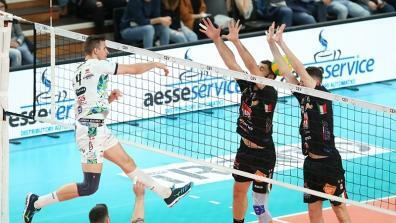 Best blocks of the CEV Mens Champions League season 2016/17. 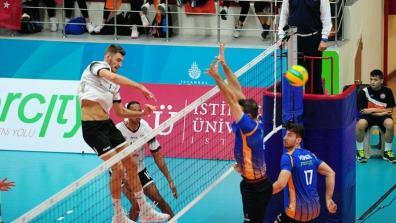 Best Digs of the CEV Mens Champions League season 2016/17.